The auditorium of the Argentinian capital’s City Hall provided the setting for the official draw for the men’s and women’s Youth Olympic Futsal Tournaments Buenos Aires 2018 on Friday, with the 20 teams taking part in the two competitions finding out who they will be facing in the group phases. The draw ceremony was conducted by Jaime Yarza, Head of FIFA Tournaments, and Marion Mayer-Vorfelder, Head of FIFA’s Olympic Football Tournament Group. Also taking part were Roberto Ayala, the former captain of Argentina’s men’s national football team, and Argentina women’s futsal international Sol Dominguez. The two competitions will kick off on 7 October, with the women’s coming to an end on 17 October and the men’s a day later. 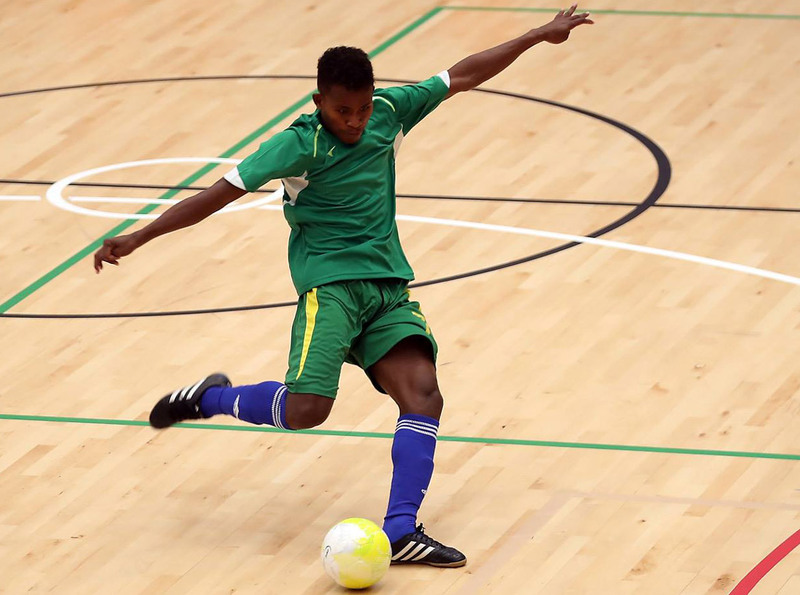 In the men’s competition Oceania will be represented by the Solomon Islands, winners of the OFC Youth Futsal Championship in 2017, in Group B. They will meet Iran, Costa Rica, Russia and Brazil. In the women’s competition it will be OFC Youth Futsal Championship runners-up Tonga representing the region after winners New Zealand were unable to compete. Tonga were drawn into Group C alongside Trinidad and Tobago, Thailand, Spain and Bolivia. In the women’s tournament the first games on the match schedule are Dominican Republic-Cameroon and Spain-Bolivia, while the men’s tournament opens up with Panama-Iraq and Costa Rica-Brazil. CEO of Buenos Aires 2018 Leandro Larrosa said it is exciting to have futsal featuring in the Youth Olympic Games for the first time. His excitement was shared by Argentina women’s futsal international Sol Dominquez. “It’s fantastic that women’s futsal is a part of these Games, especially as it’s an U-18 tournament,” she said.